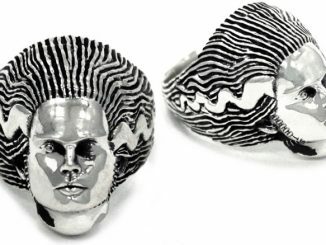 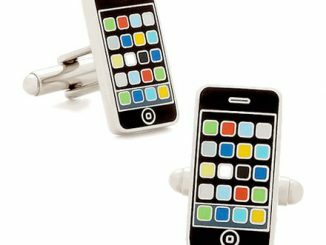 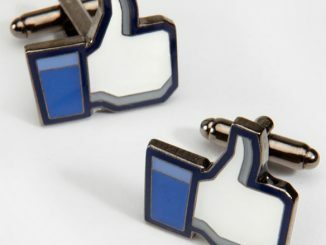 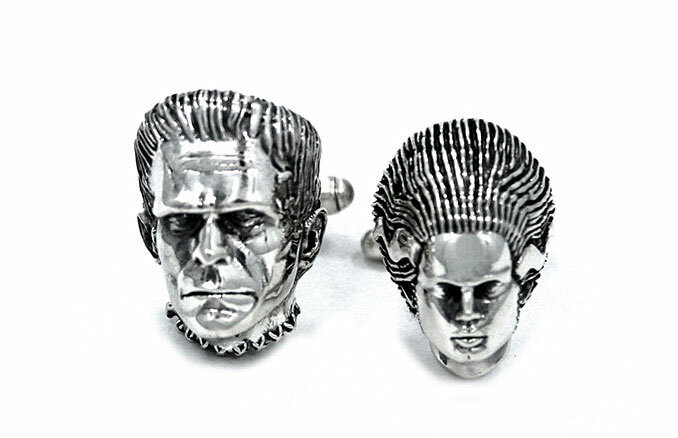 These Frankenstein + Bride Cufflinks from Han Cholo are frightfully fashionable. 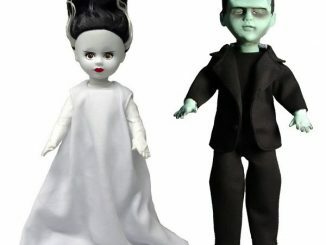 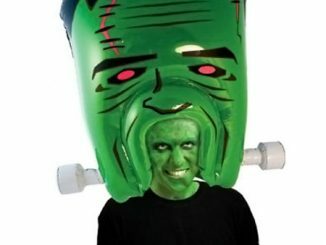 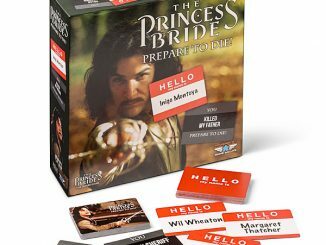 Each set comes with one Frankenstein and one Bride. 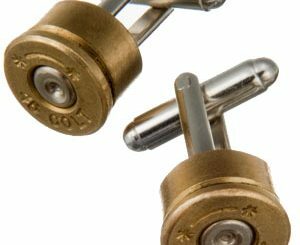 They have bullet-style backs too. 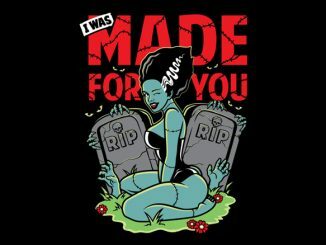 Perfect for fans of classic horror.